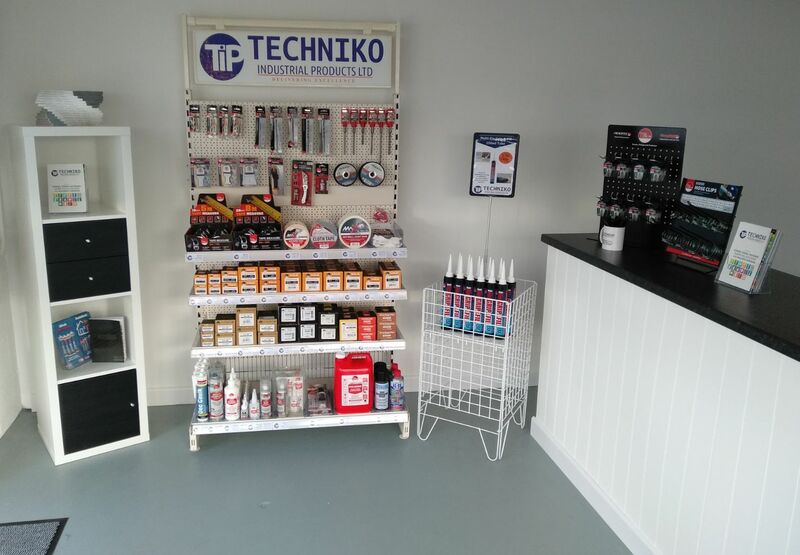 At Techniko, we want to get to know all of our current customers and potential customers. 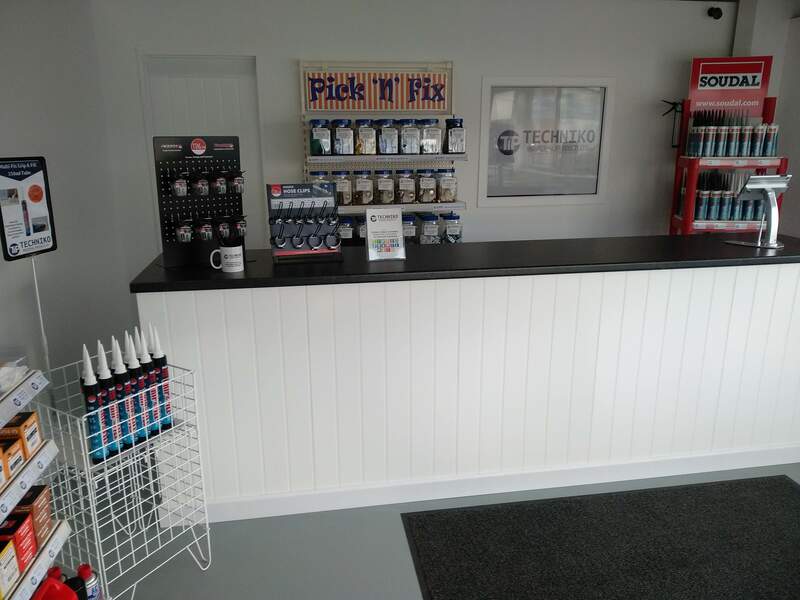 Which is why we have opened up the unit for everyone to visit our trade counter. Also featuring our unique Pick 'N' Fix Stand!